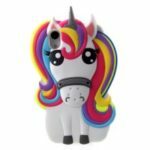 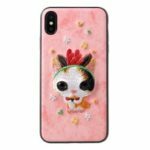 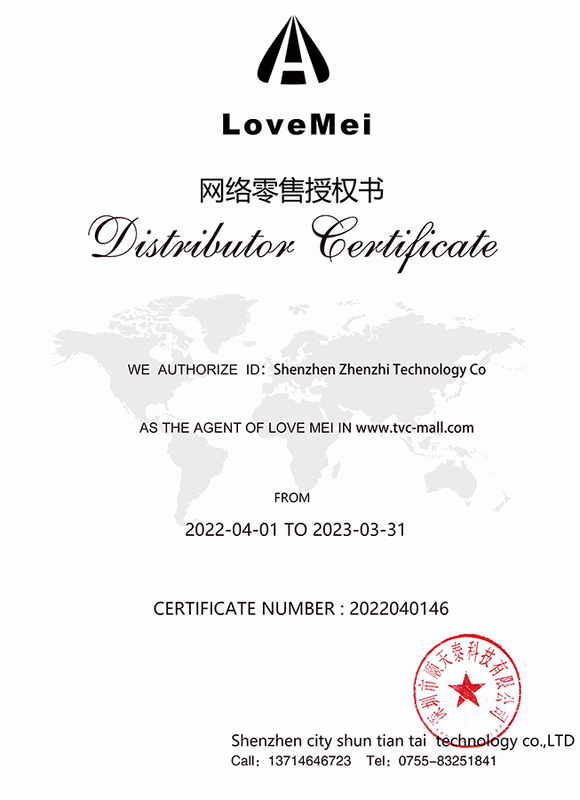 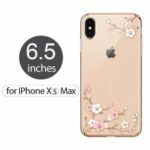 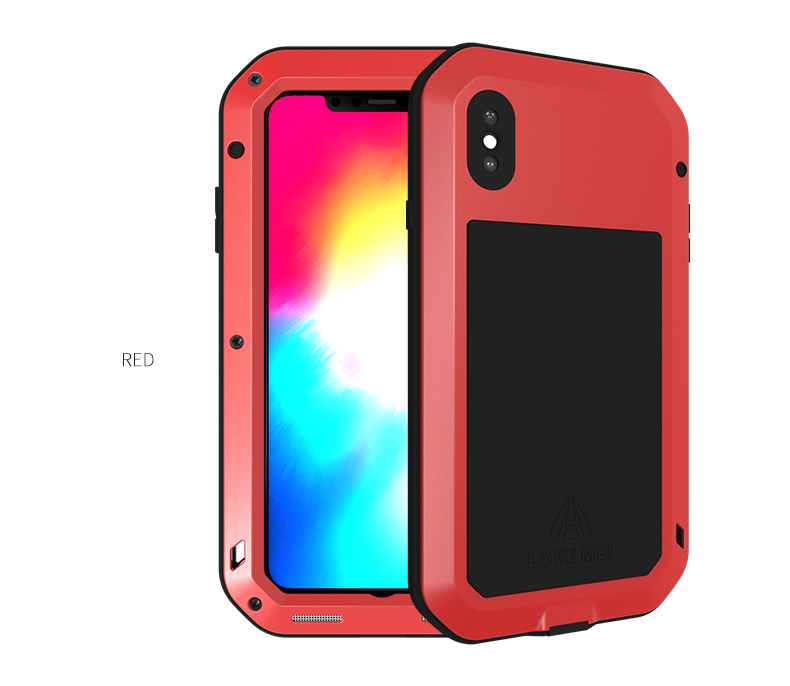 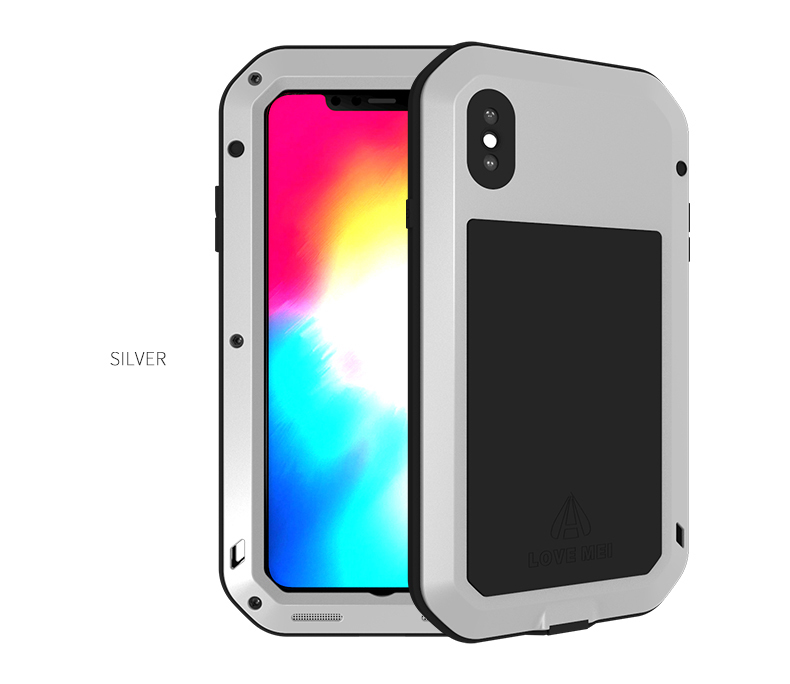 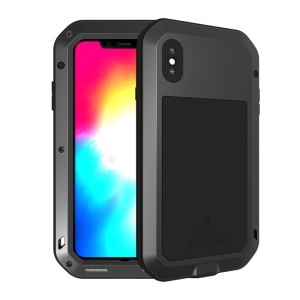 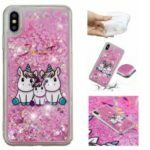 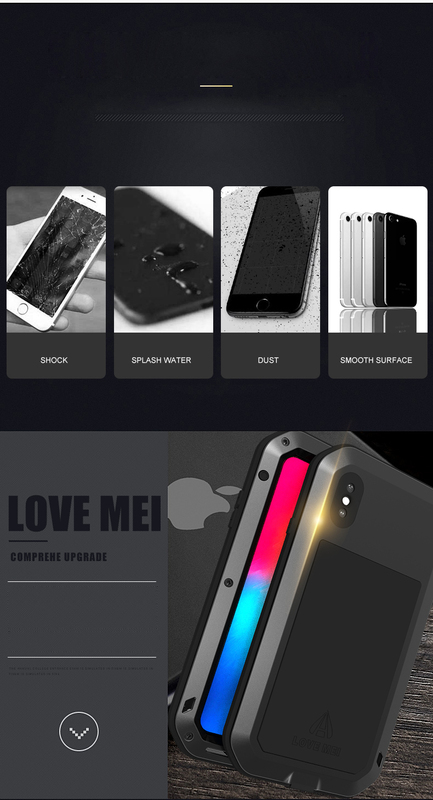 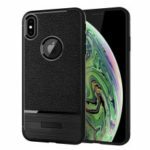 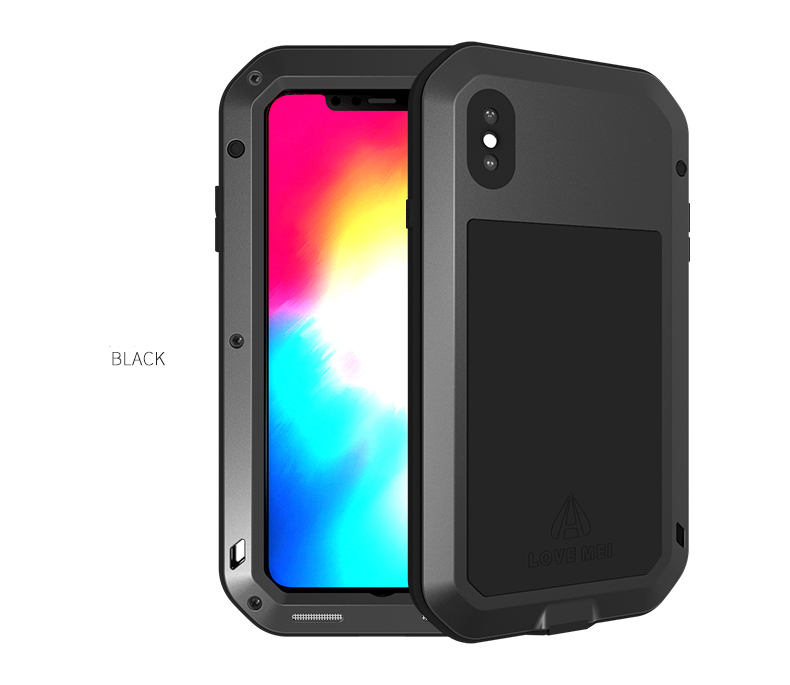 For just $ 15.78 , buy LOVE MEI for iPhone XS Max 6.5 inch Shockproof Dust-proof Defender Mobile Shell – Black from the wholesale webshop online. 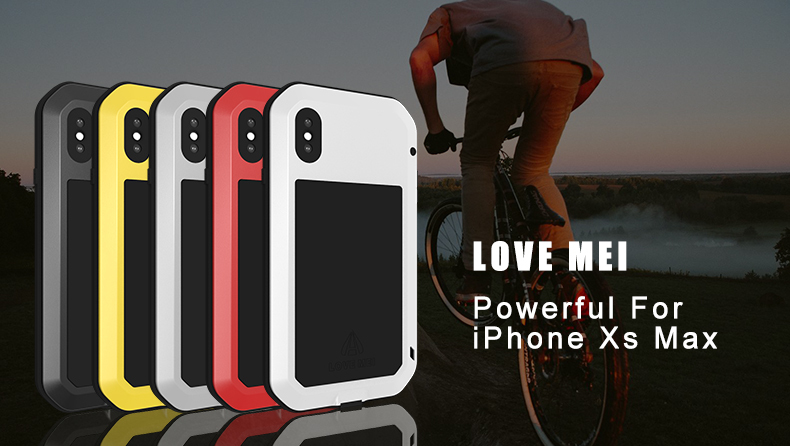 Made of metal and silicone materials, three-layer design, provides full protection from drops, shocks, bumps, dirt and other daily damages. 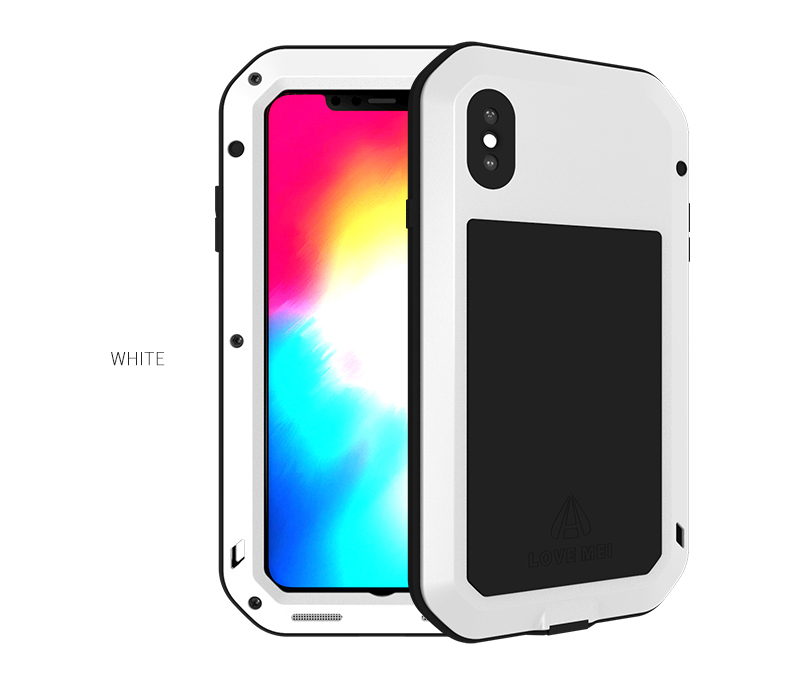 Inner honeycomb cooling grooves for heat dissipation. 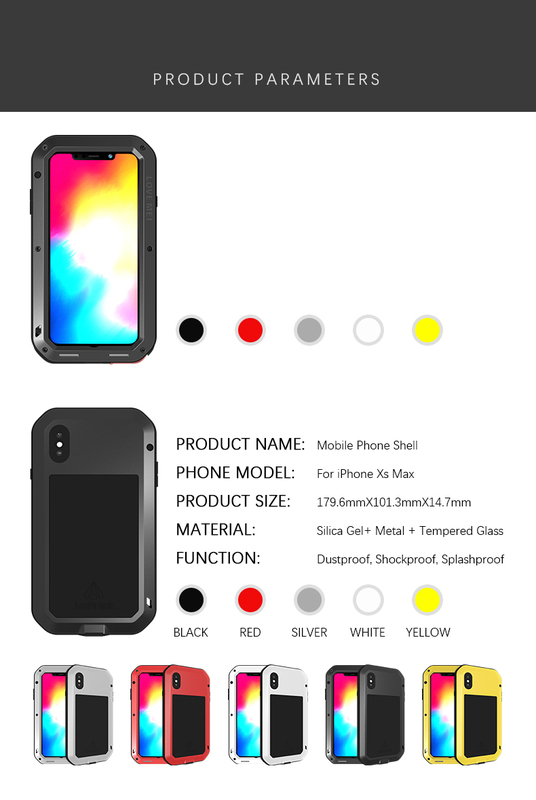 High quality workmanship and construction, allows easy access to all buttons and ports. 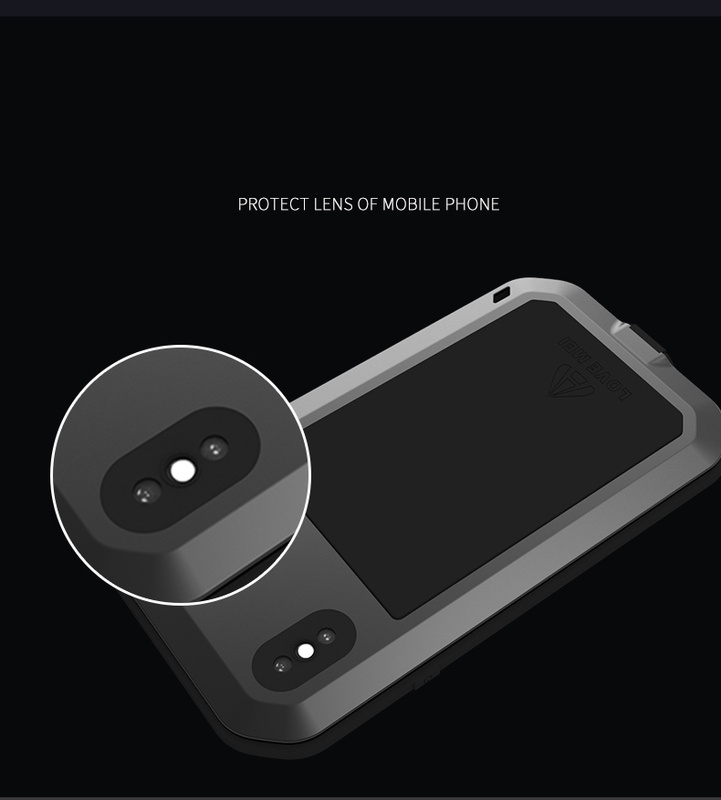 Raised edges for better camera protection against scratches. 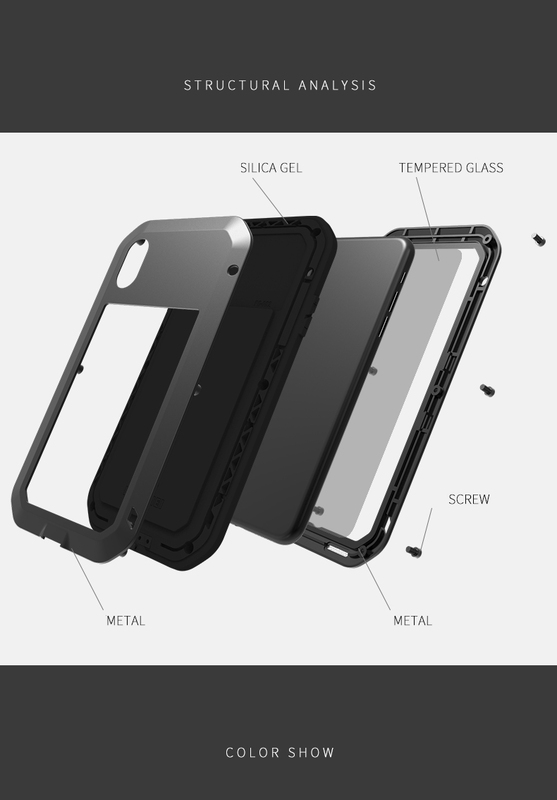 Shatterproof screen design, drop protection. 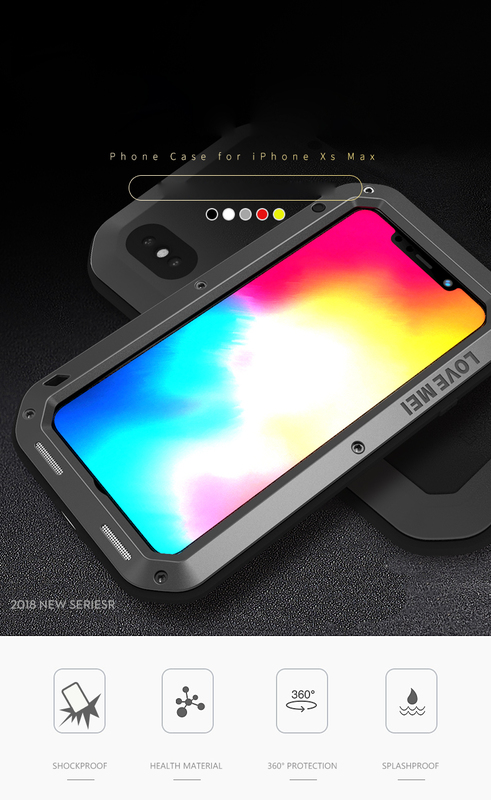 Special ports for earphone jack and USB charging port, can be opened directly without removing the case.